Elizabeth Kinsler, age 79, of Morristown, passed away Monday, April 15, 2019 at Heritage Center Nursing Home. 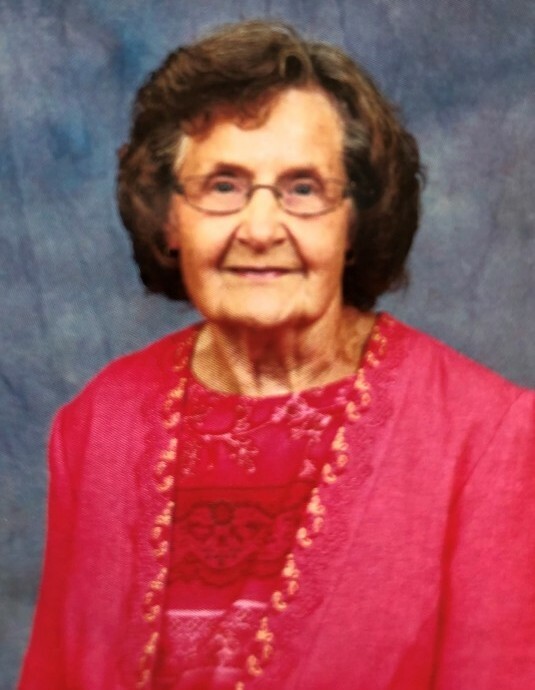 She was a member of Morristown Baptist Tabernacle and a member of the Friendship Class for many years. She was a loving mother and friend and will be dearly missed. She was preceded in death by her husband, Bobby E. Kinsler. She is survived by her son, Greg Kinsler; cousin, Marie Yount; sisters-in-law, Loretta Treece and Jewel Seals; and several friends and church family. The family will receive friends from 5 – 7 p.m. Thursday, April 18th at Westside Chapel Funeral Home. Funeral services will follow at 7 p.m. with Rev. Doug Benton officiating. Family and friends will meet at 11 a.m. Friday, April 19th at Hamblen Memory Gardens for graveside services. Arrangements by Westside Chapel Funeral Home in Morristown.